Learning Links’ Preschool is a not for profit community based charity organisation. We charge fees that are as low as possible while still ensuring that, as an organisation helping children and families, we are viable and can survive in the long term. 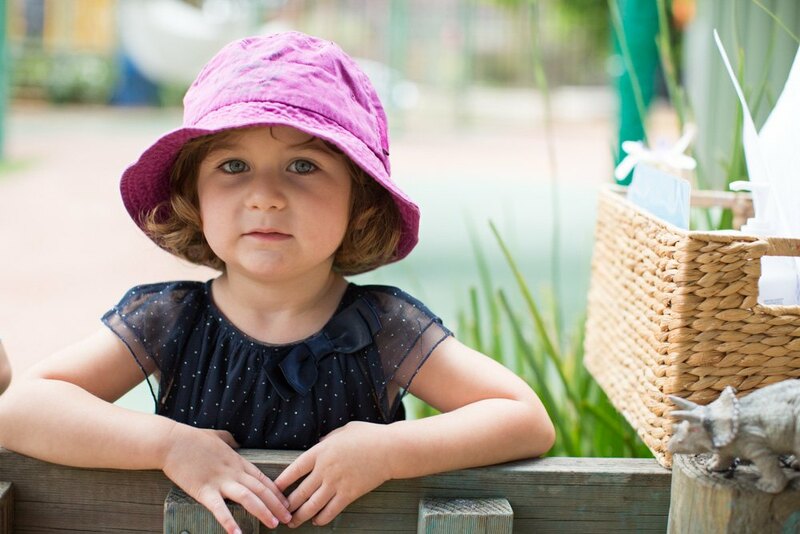 In 2016 the NSW Government announced a new funding initiative for community preschools in NSW: Start Strong. Start Strong aims to improve affordability of early childhood education and increase the number of children participating for 600 hours in a quality early education program in the year before school. In 2017 our preschool’s opening hours were increased to enable all enrolments the opportunity to attend 600 hours (at least 15 hours per week) during the course of the year. Our hours of operation are 8am – 4pm and this positively affects funding received from the NSW Government under Start Strong. Based on additional Start Strong funding for Learning Links, Preschool fees have been significantly reduced to increase affordability to families of children in their year before school and families of children aged 3 and 4 years from disadvantaged backgrounds (children from low income families and/or Aboriginal families, and/or children with disabilities and additional needs). In order to access Learning Links’ programs there is an Annual Membership fee ($20 in 2017). There is also an Annual Building & Maintenance Fund fee of $60 per Preschool family. ECEC set guidelines for how fee assistance will be available to families whose children attend preschool programs. Fee assistance is available to families who have a Low Income Health Care Card or other approved evidence of low income. Information on the income levels for Low Income Health Care Card holders can be found on the Centrelink website www.centrelink.gov.au. If your child is approved to receive either of these initiatives, funds can be used to pay for preschool fees and therapy services at Learning Links. Learning Links’ requests four weeks written notice (in school term time) to the Preschool Manager if you change your mind and intend to withdraw your child from preschool. When 4 weeks’ notice is given the deposit will be refunded to you. The latest date (in 2017) that notice of intention to withdraw can be given (in order to have the deposit refunded) is 1st November. Please also note if you withdraw enrolment of your child after 1st November, fees will be payable for the remainder of the year.